ATPI Group has appointed Kelly Jones as head of regional key account management for Asia Pacific. Jones, who joins the agency from Avis Budget Group where she was head of business travel sales, will be in charge of initiating new business opportunities within the Asia Pacific region. 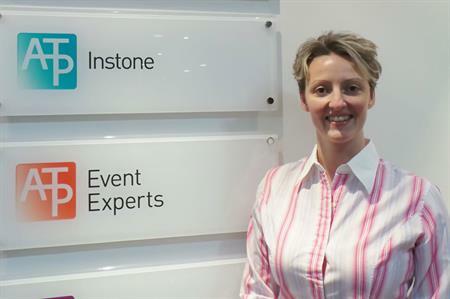 Pippa Strasser-Ganderton, head of global account management, marine and energy at ATP Instone, said: "Kelly joins our Asia team at an exciting time for the company. We are cementing our presence within Asia Pacific and our diverse breadth of multinational clients will benefit from her exceptional track record within the business travel sector." In the last 18 months ATPI has expanded to 70 offices worldwide in destinations including Vietnam, Indonesia, Thailand, Korea and Taiwan.